The Centre is very popular and heavily booked for organised visits and guided tours. Thus it is part of our daily activity to receive school visits as Islam forms part of a World Religion taught in state schools as part of the National Religious Curriculum. 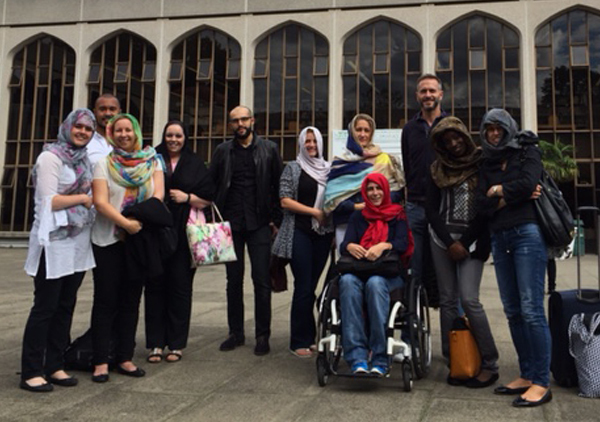 This therefore presents the ICC with an opportunity to explain the many aspects of Islam to these students. These visits normally are organised on a prior appointment basis only by booking via our online booking form, whereupon they are given a tour of the whole Mosque premises, followed by a "Question & Answer" session. Some schools may bring their own work sheet of questions for their students to go through with our guide. Various simple leaflets and Islamic literature are presented to the students if and when the needs arise. Part of the tour will involve taking all the visitors to our exhibition Centre where we have plethora of topics for students and staff to engage with. In addition to students from secondary schools the ICC also entertains similarly adult groups of visitors from a wide range of background such as Social Workers, Religious Education Teachers, Health Workers, Race Relation Officers, University Lecturers and Students, and Lay Visitors alike. The Islamic Cultural Centre has on average atleast 2 group visits per day. The Visits Department oversees around 1,500 official visitors per month making the centre one of the leading institutions in the field of Islamic Education in the western world. All Visits are conducted in English and each student will receive a free copy of the official ICC's guide book. "A great moment of enlightenment, delivered with kindness and passion, allowing us to go beyond the stereotypes built through mass media. A learning experience made accessible to non-Muslims and Muslims alike, who need to deal with conflicting and contradictory messages too". A colleague added: "It's genuinely made me think more about what I don't know about Islam and it's made me curious to do a little bit more personal research as a result. As a non-religious person, I would like to understand more so I have a better appreciation of my friends' beliefs". Helping the Cub Scouts to achieve their World Religions badge. The curious Cubs were very enthusiastic with their questioning! We talked about acts of worship as well as beliefs, the difference between the mosque prayer hall and other places of worship, why men and women pray separately and how Muslims have equal love and respect for all the Prophets that came before Prophet Mohammed - peace and blessings be upon them all. 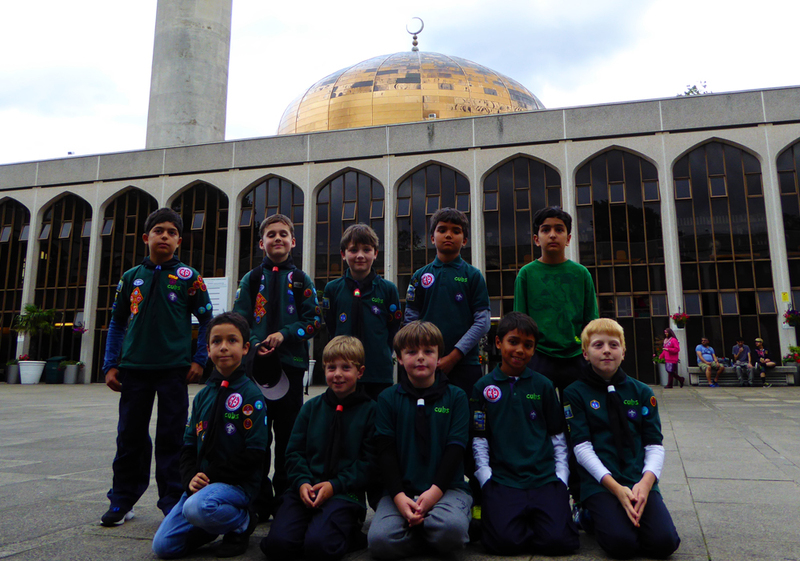 The cubs also listened to recitation of the Quran, learnt about the Islamic Golden Age and the significance of the Kaaba including its links to Prophet Abraham (may Allah be pleased with him)!